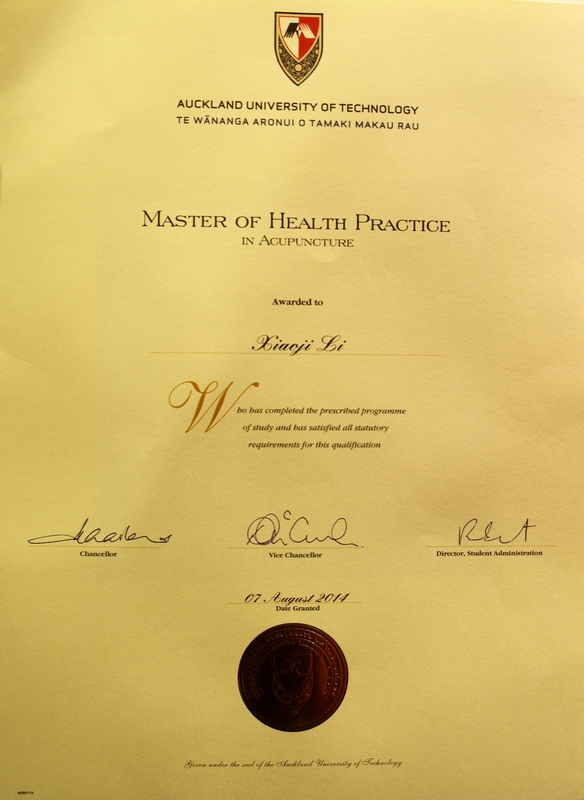 Dr. Jenny Has Achieved the Master Degree of Health Practice at AUT! 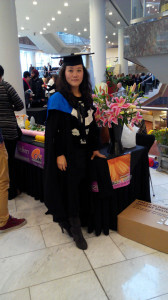 Congratulations to Dr. Jenny for being honoured the Master Degree of Health Practice in Acupuncture! What a significant success after two and half years of hard study!